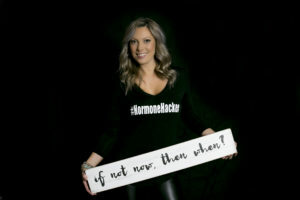 Holly Warner is a Functional Medicine Practitioner and Cannabinoid Therapist who specializes in hormone imbalances, bHRT (bio-identical hormone replacement therapy), thyroid/gut/adrenal health, autoimmune disease, LDN therapy and clinical nutrition based on your own unique genetics. 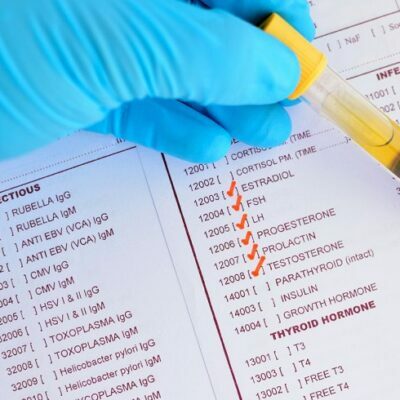 She understands how lifestyle factors, stress and day to day tasks can alter your digestion, and with it your delicate hormone balance/adrenal health, therefore affecting performance in the workplace and home-life. As a clinician, Holly’s approach is rooted in science and combined with a modern holistic perspective. She discusses practical ways to take care of your mind and body for both the short and the long-term while optimizing your nutrition for your own individual vitality. What is functional medicine and why do I need it? Functional medicine is the approach that has both allopathic as well as holistic aspects. It isn’t a one or the other approach, we need a blend of all the best treatment options. 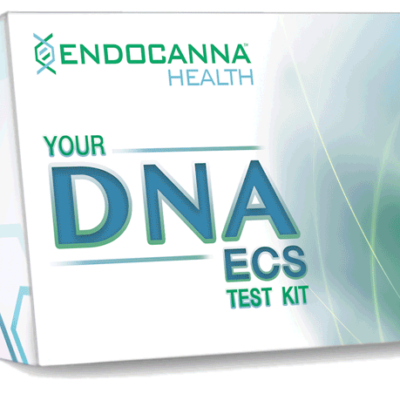 From comprehensive lab testing to lifestyle factors. Holly has a built a team of experts from across the globe, from MD’s, nurse practitioners, world recognized geneticists, research scientists and cannabinoid experts as well as compounding pharmacists. You will never be without a treatment option, and you won’t be left hanging. We are here to be patient advocates – YOUR advocate. This means a lot more YES and a lot less no… because you deserve the answers you so desperately seek and the tests you know you should be getting so you can get the care you expect. Our medical system might have failed you, but you can be certain we won’t!